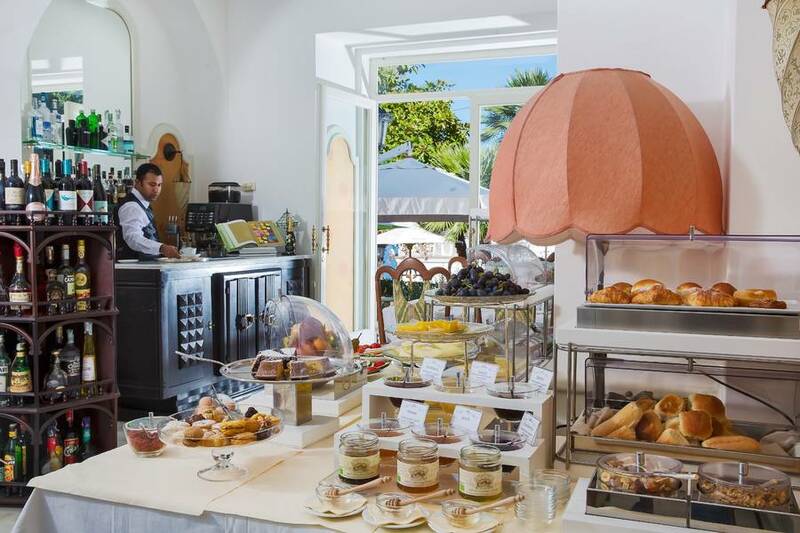 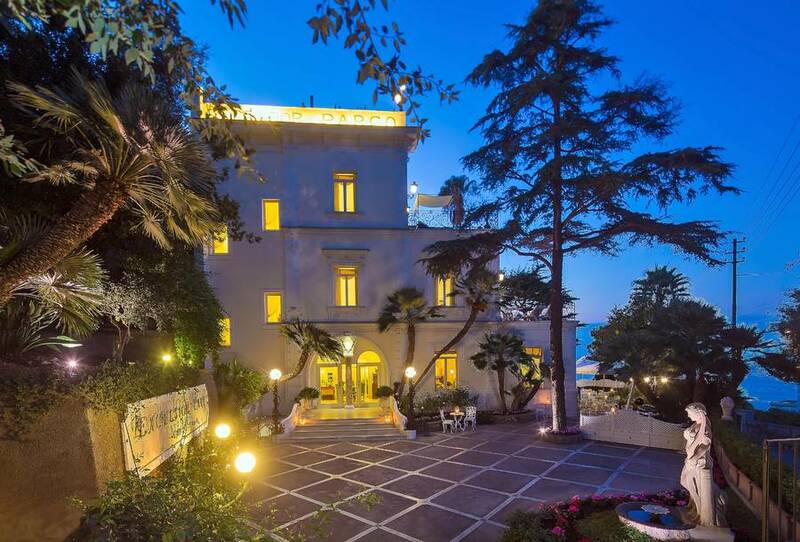 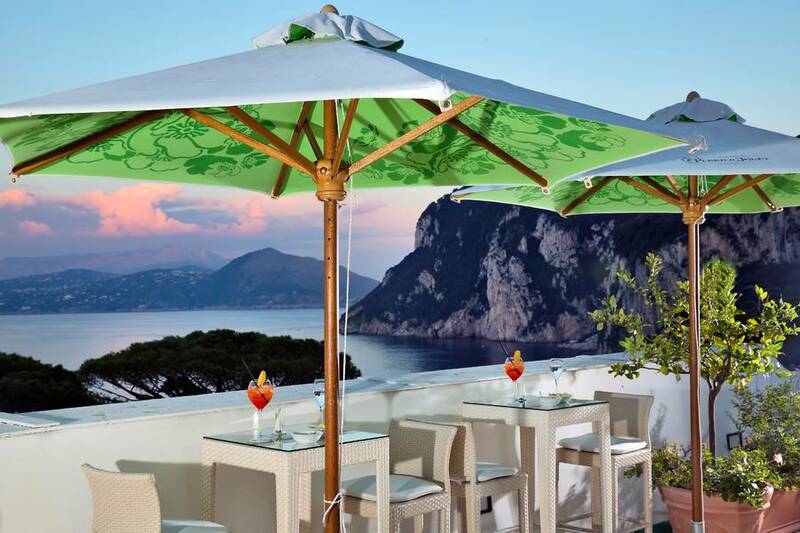 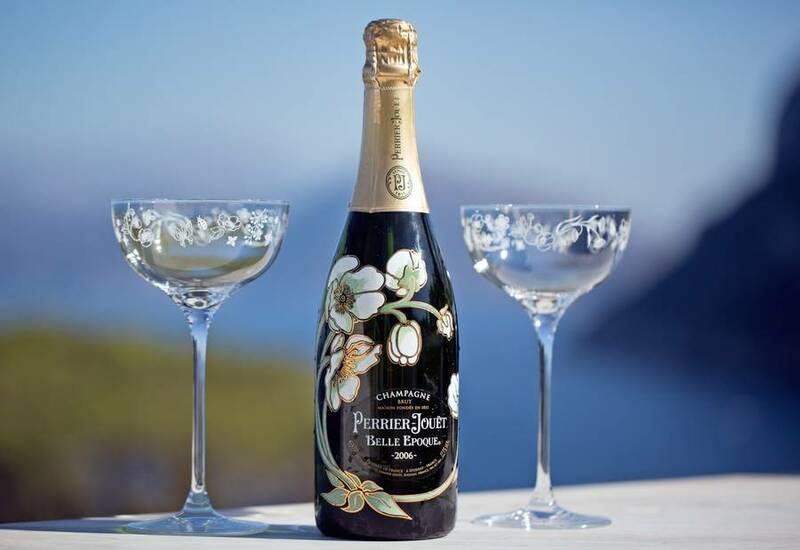 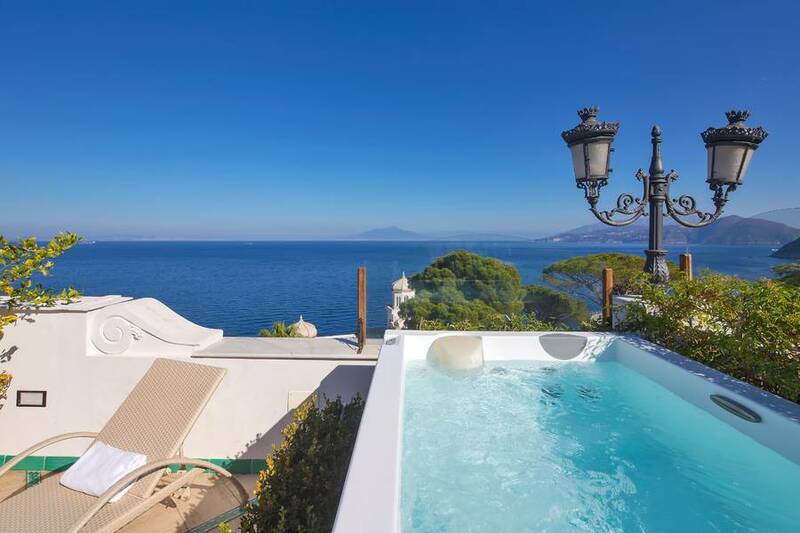 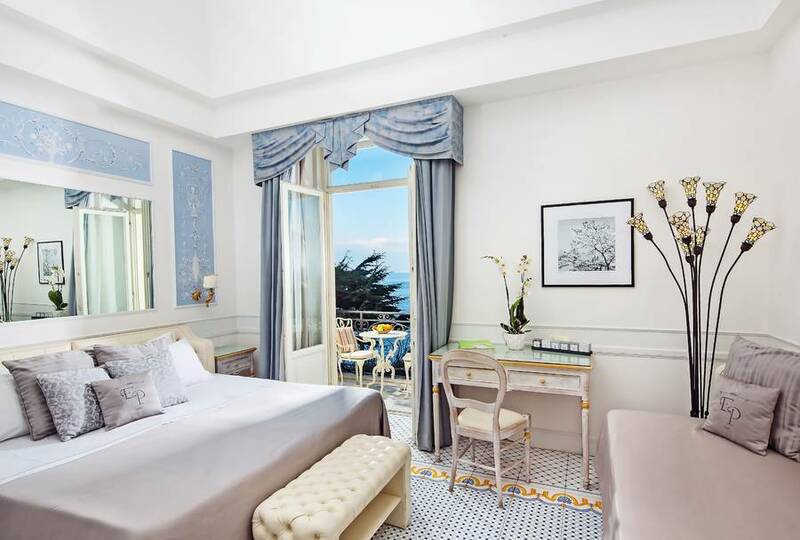 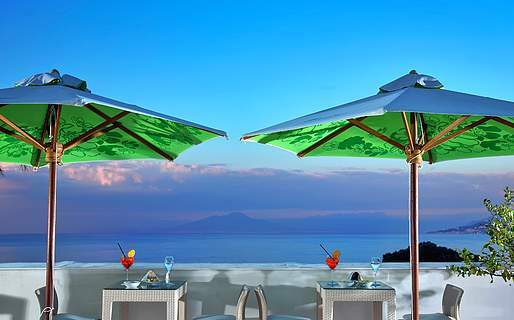 ....little treats guaranteed to make your vacation an unforgettable one and which holidaymakers heading to Capri can expect to find at the Excelsior Parco, a 4 star boutique hotel situated halfway between the port of Marina Grande and the Piazzetta, overlooking the Bay of Naples. 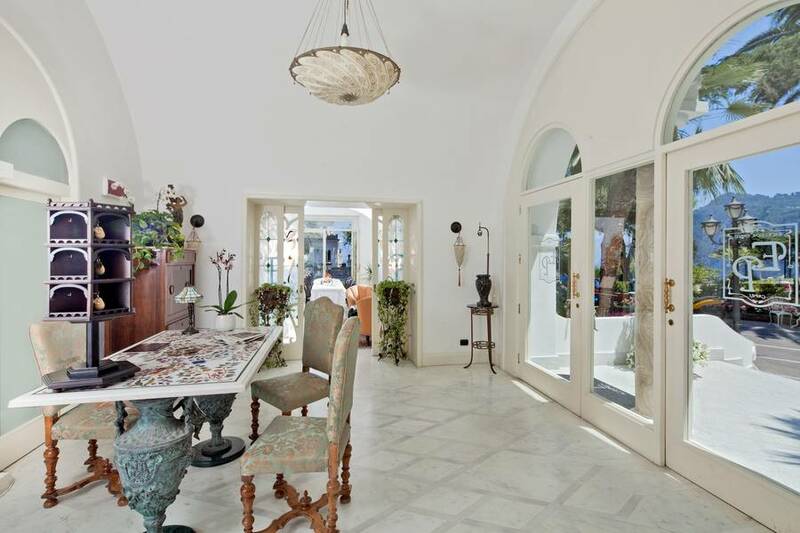 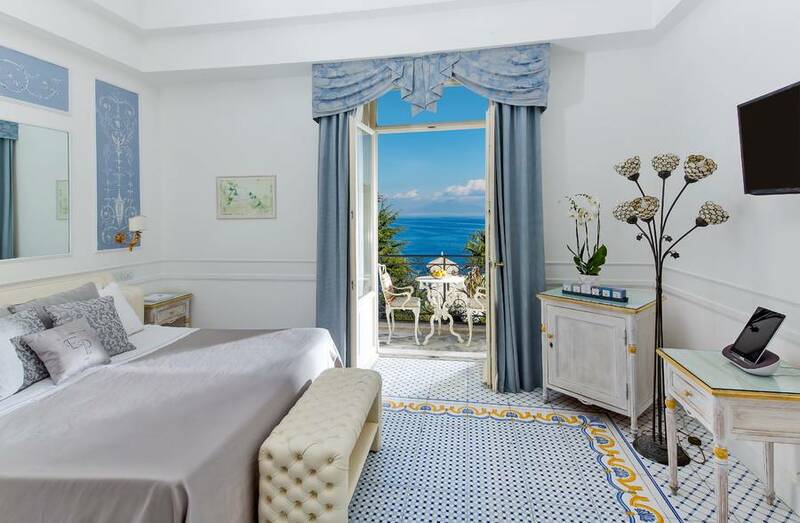 Dating back to the early 20th century, the elegant Liberty style villa initially served as buen retiro for the artists and intellectuals who traveled to Capri seeking not only inspiration but also refuge from the era's increasingly hostile totalitarian regimes. 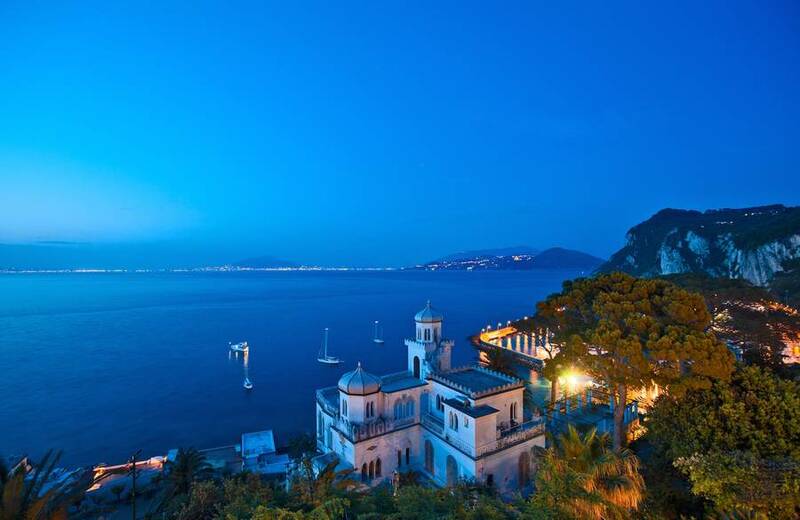 In 2006, the villa became the subject of an extensive restoration program finalized in its transformation into an intimate boutique hotel. 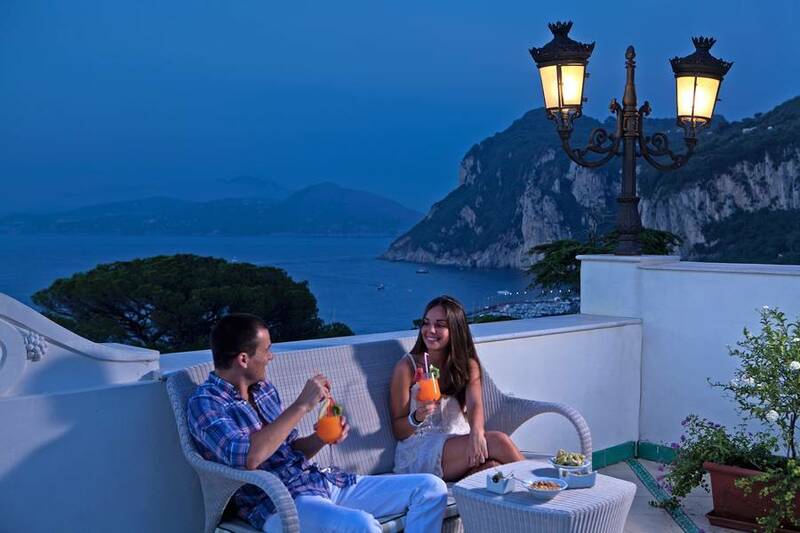 Excelsior Parco has just 11, Liberty style bedrooms, the majority of which have their own sea view terrace, on which guests are free to enjoy a leisurely breakfast, comprised of a delicious selection of organic products, or a candlelit dinner prepared by the hotel's restaurant service. 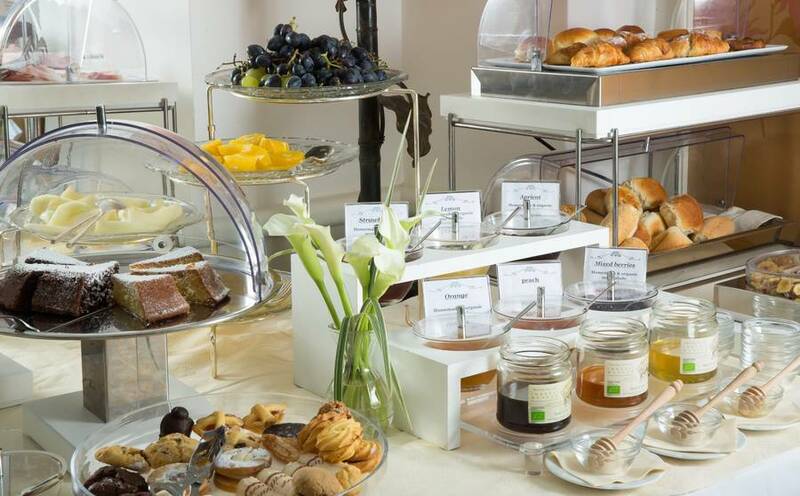 Gluten free and low calorie dishes are available on request. 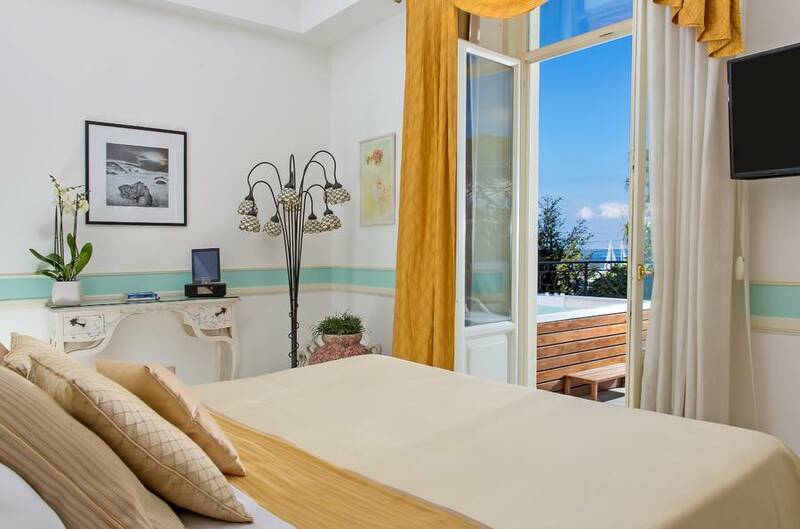 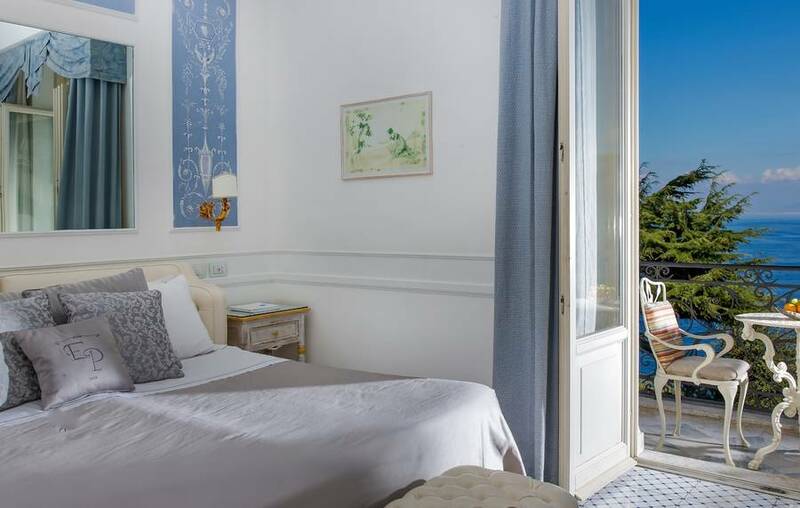 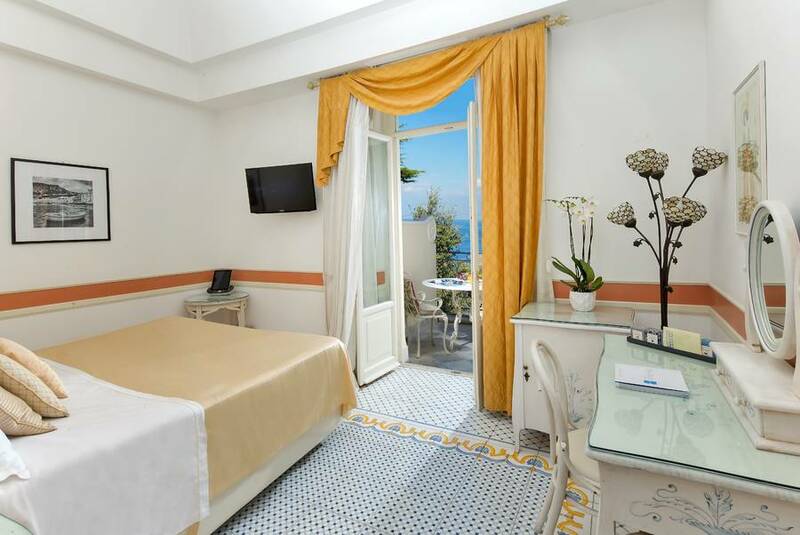 Book a room at Excelsior Parco and the hotel will reserve places for you on Capri's Lido Lo Smeraldo beach and provide a shuttle service to get you there and back - free of charge! 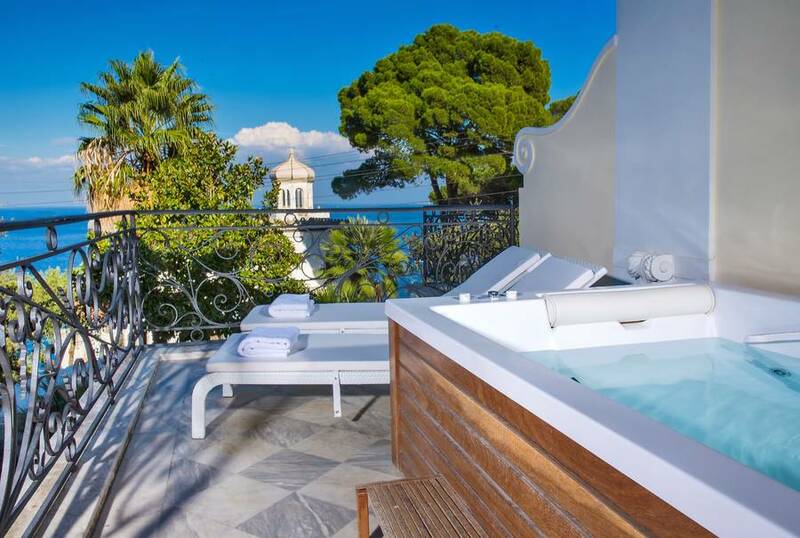 Additional pampering is provided in the grounds of the hotel, where guests find two Jacuzzis, one in a secluded corner of the garden, another on the panoramic solarium terrace. 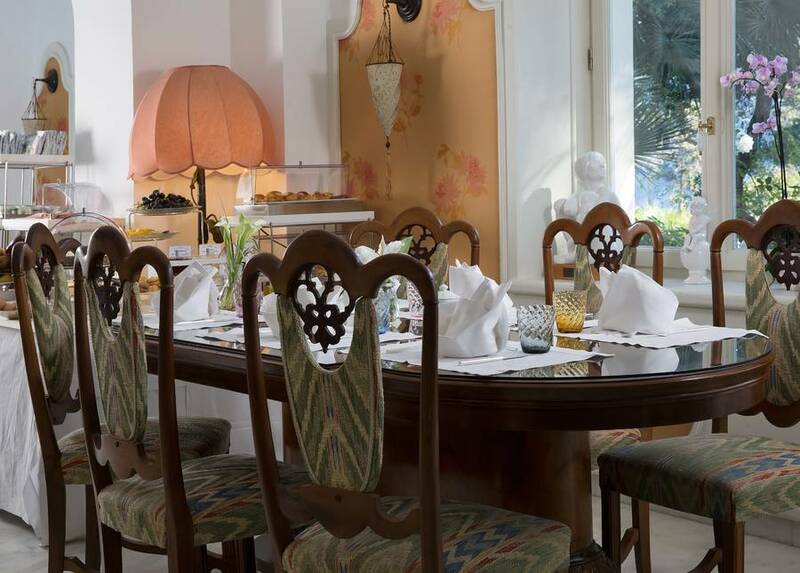 Excelsior Parco's expert concierge organizes both all-time Capri classics, such as the visit to the Grotta Azzurra, and tailor-made activities, including lessons held by a local cook in the kitchen of her island home. 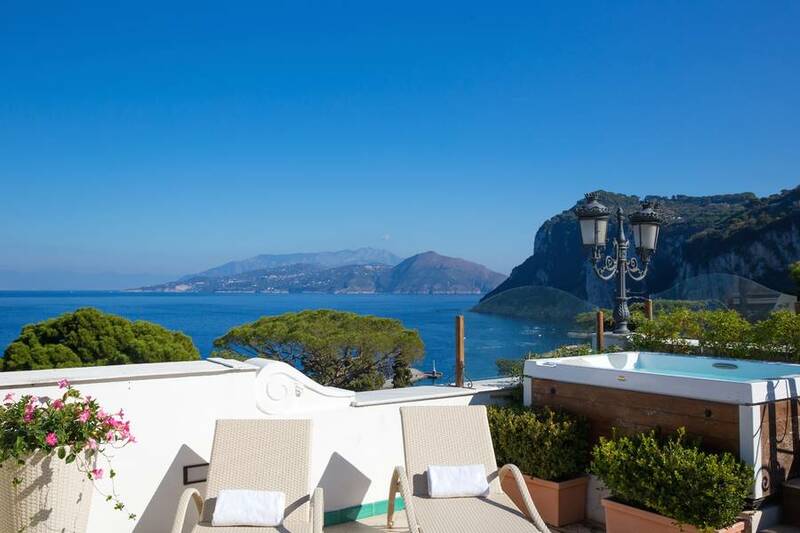 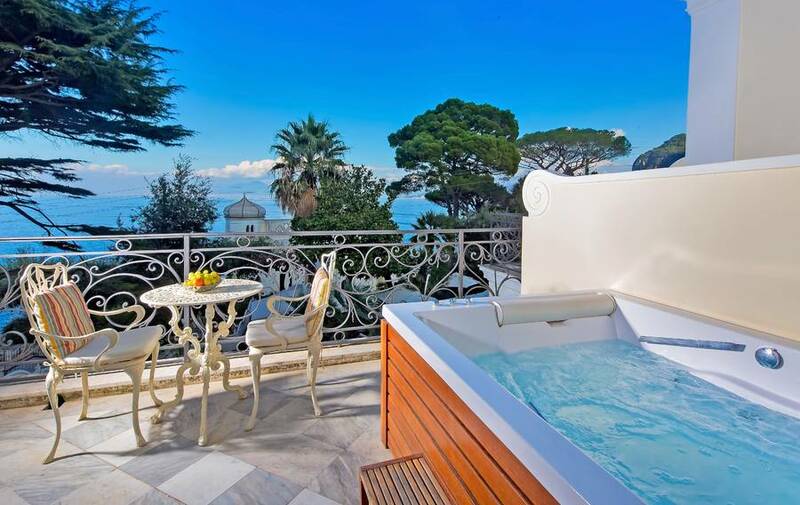 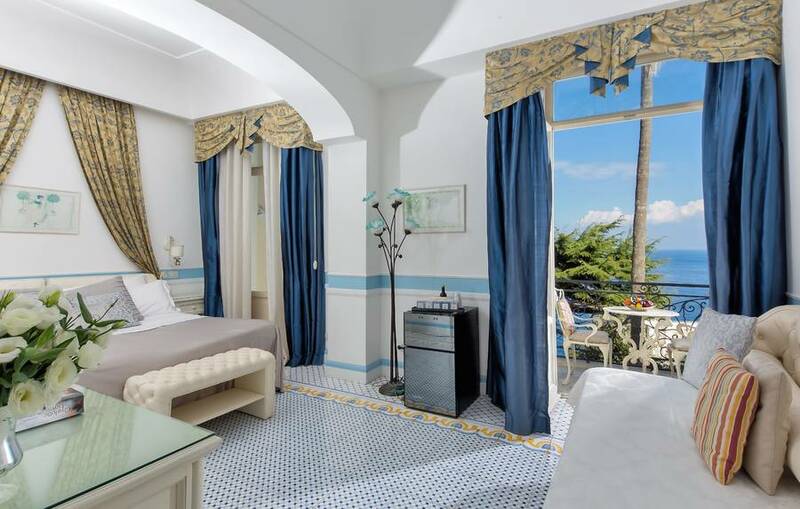 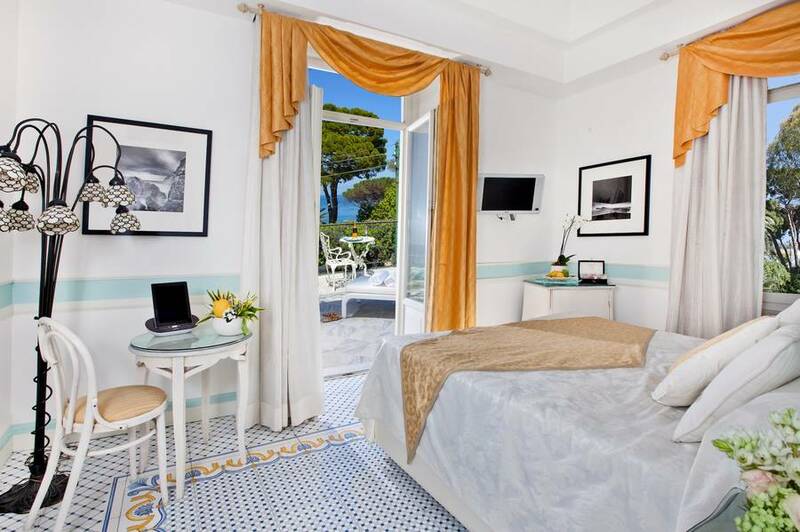 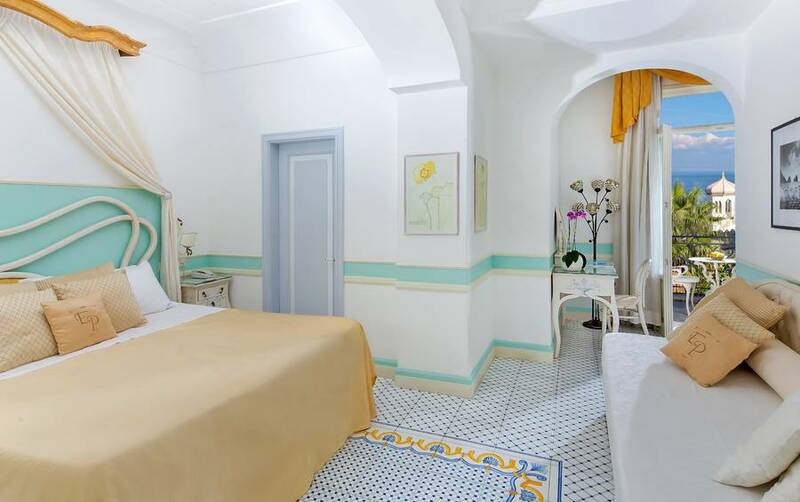 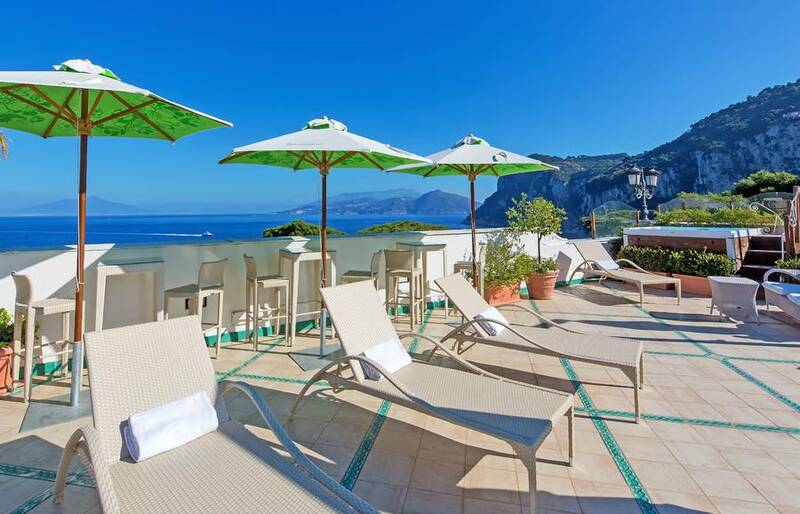 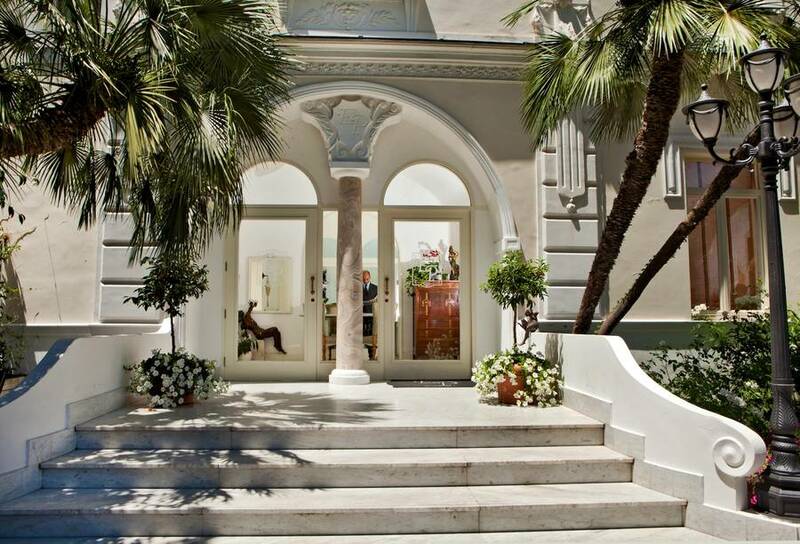 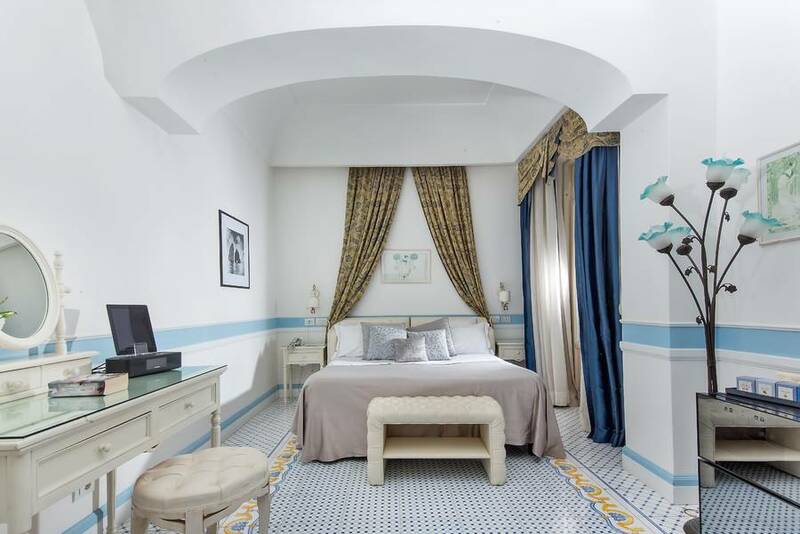 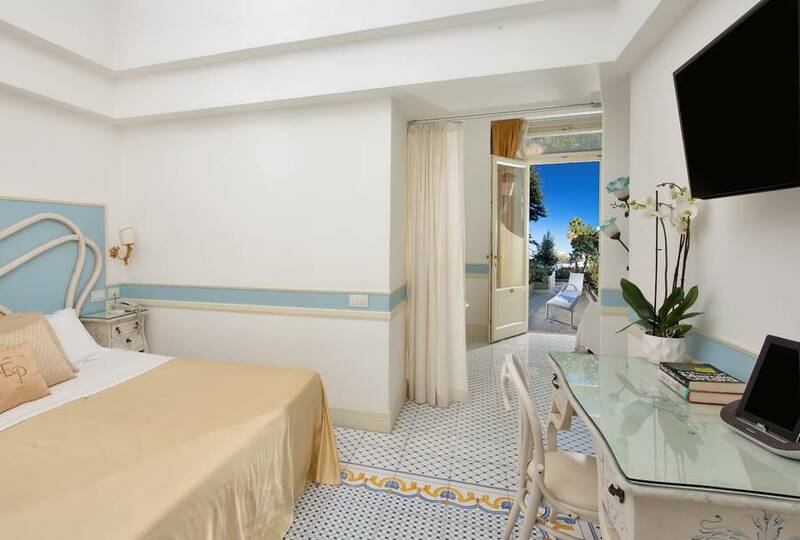 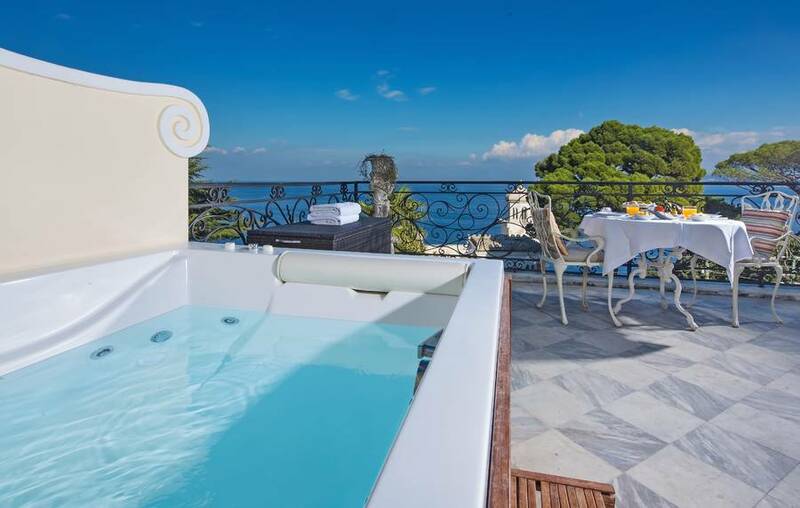 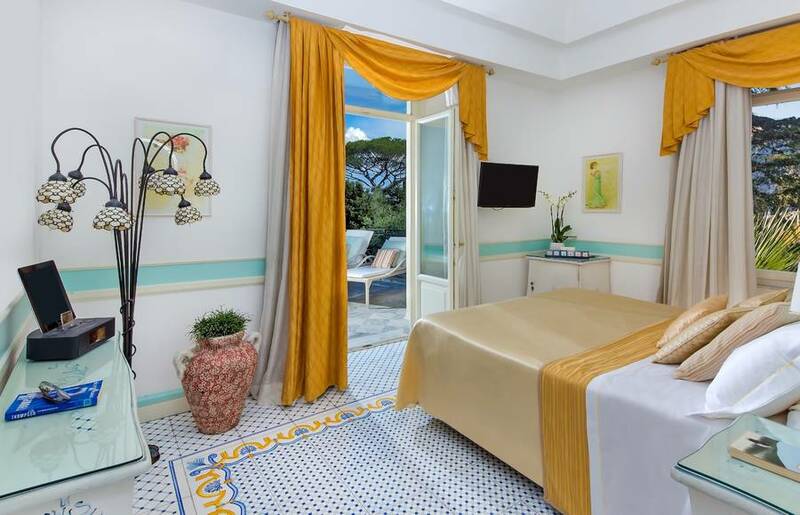 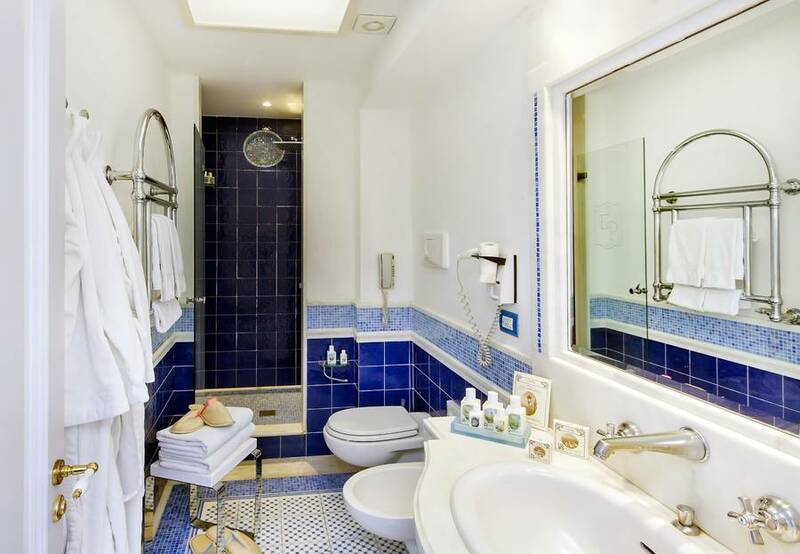 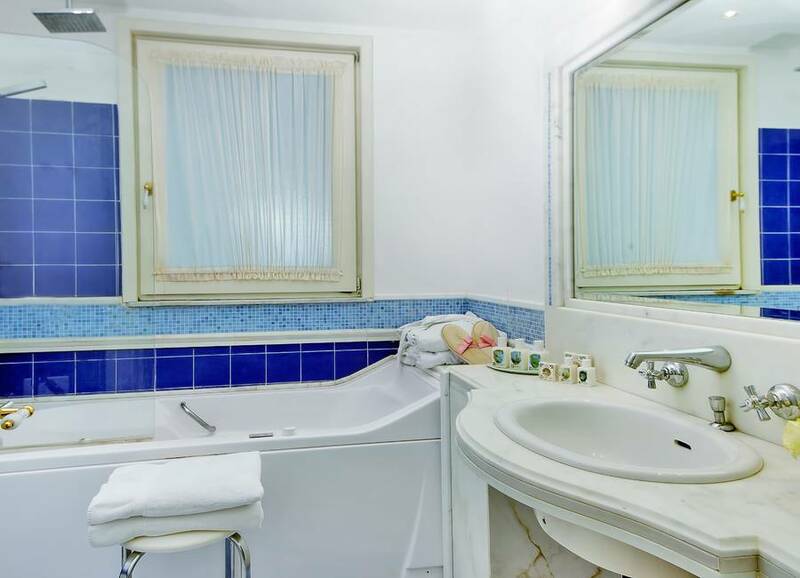 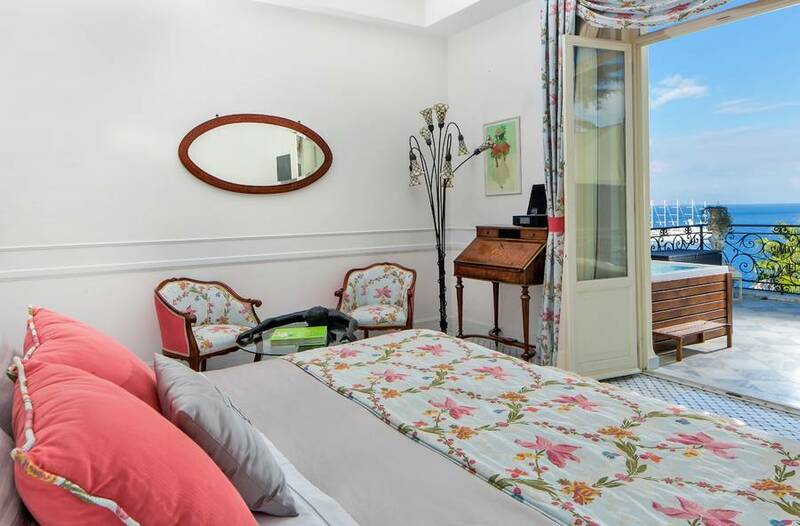 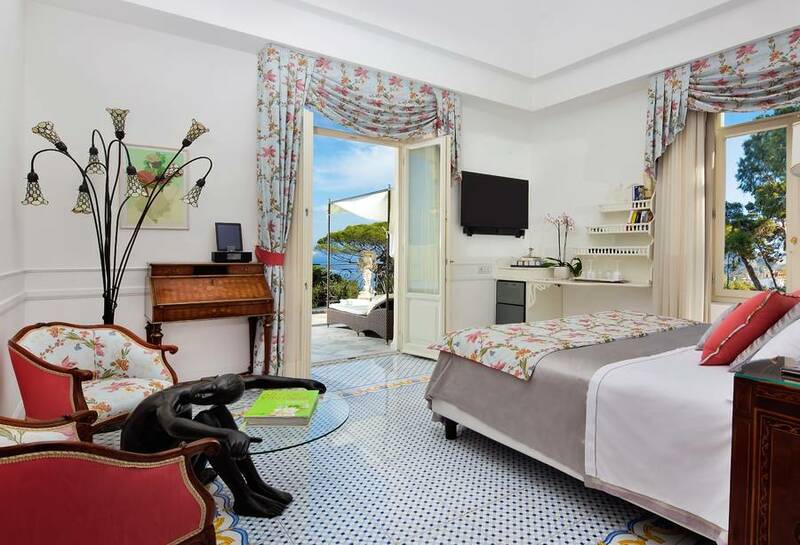 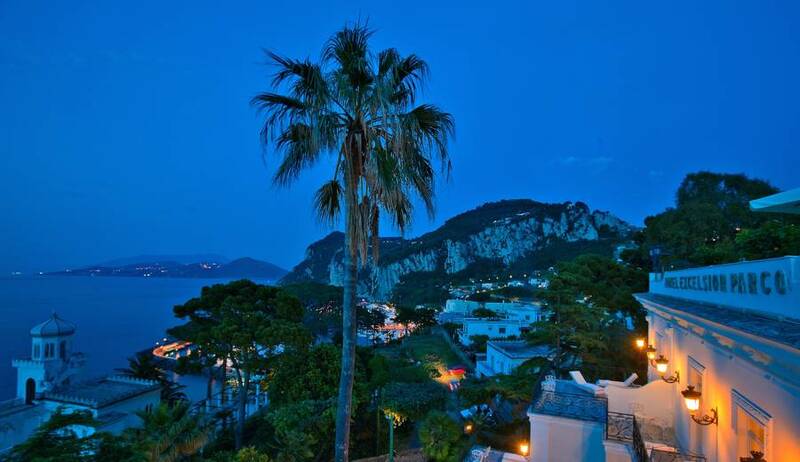 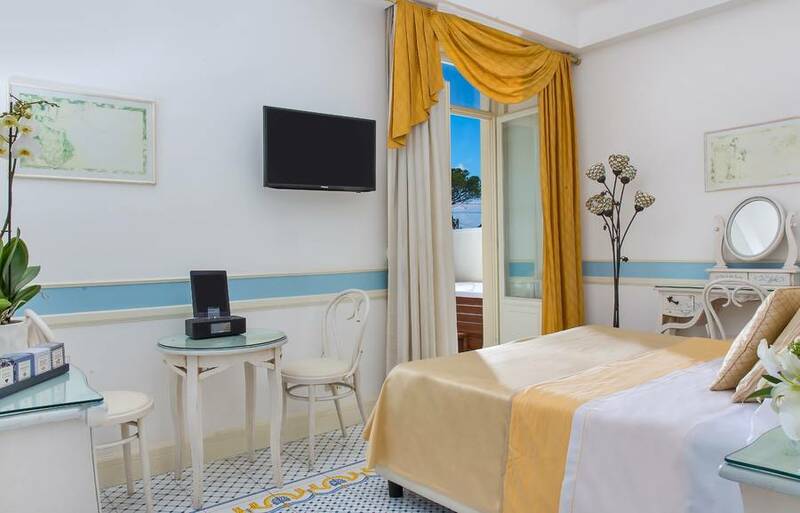 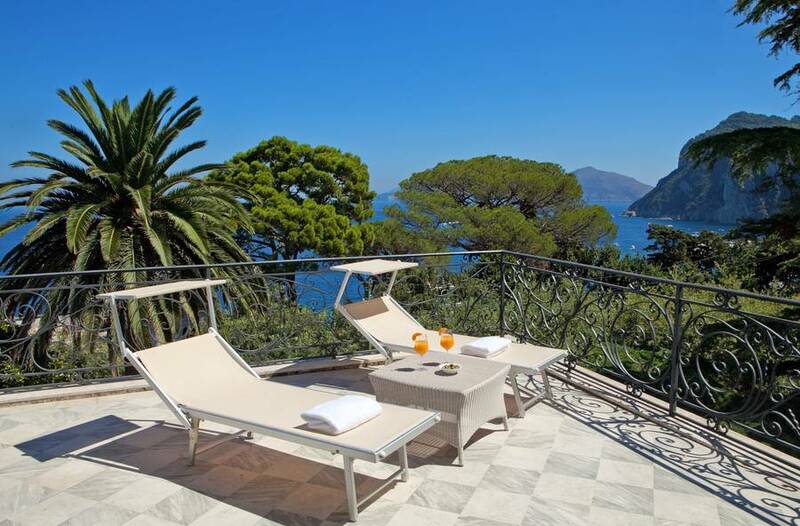 Hotel Excelsior Parco is located halfway between Marina Grande, where the port and the island's largest beach are located, and the Piazzetta, the heart of Capri's glamorous social whirl. 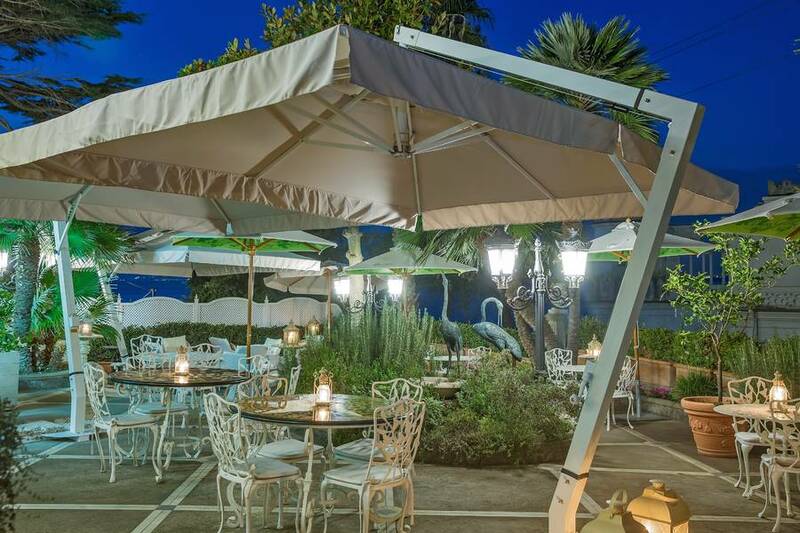 Both the port and the Piazzetta can be easily reached on foot (a 15 minute walk) or with the hotel's shuttle service, the latter available free of charge, from 09.00hrs to 21.00hrs. 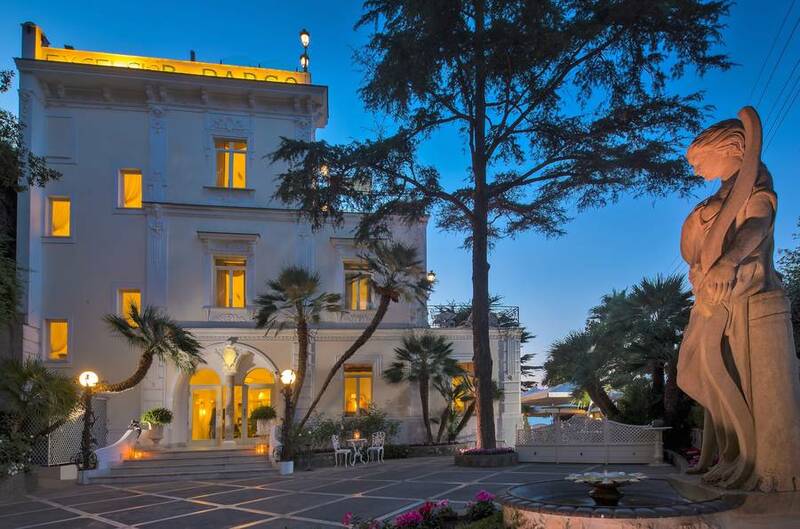 For those guests wishing to arrive in true style, the Excelsior Parco organizes private transfers by motorboat or helicopter. 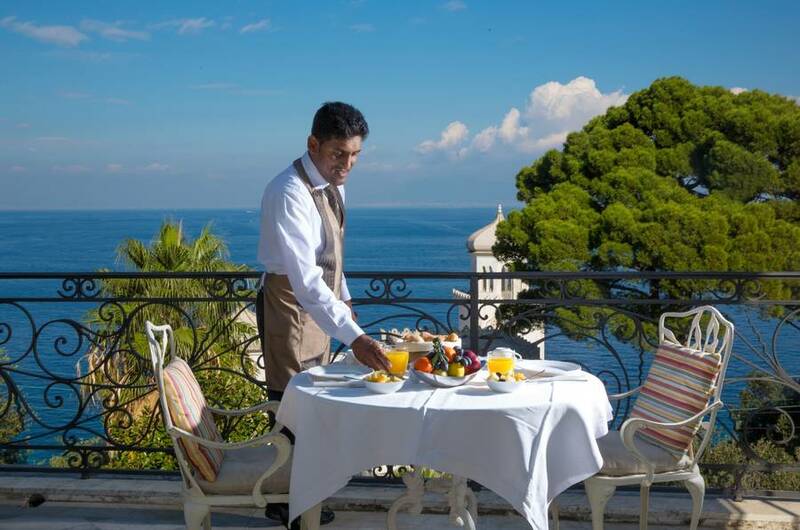 "The charming and attentive staff is the soul of the hotel. 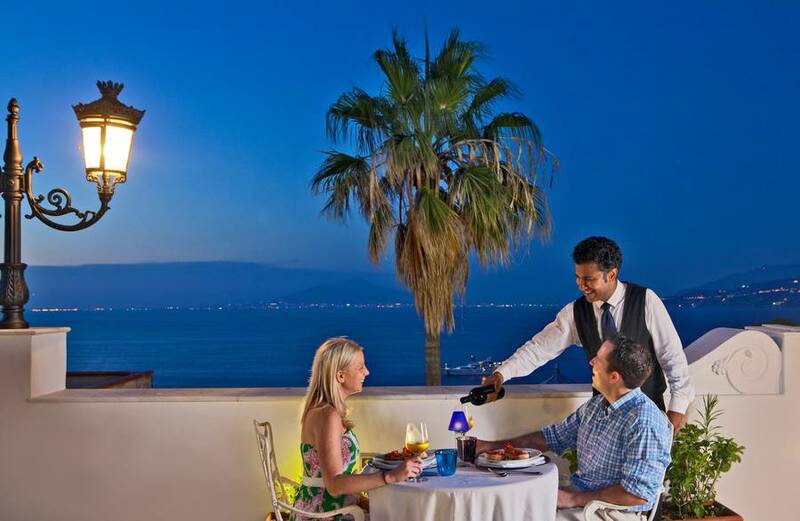 They satisfied our each and every request with a smile. "